Find your sanctuary of sweat in Portland's exploding universe of diverse exercise options. Full-Tilt Cycling is a lot like spinning—on a roller coaster. Indeed, Firebrand Sports deals in innovative, cutting-edge fitness, imported directly from California: your options are Full Tilt Cycling (pictured), for which you pedal a swooping Real Ryder, and Pyrolates, which is practiced on a Megaformer (“the Ferrari of Pilates machines”). Pyrolates can be described as Pilates on fire—slow, controlled movements that you repeat until your muscles fail—and then you do it all over again, focusing on a new set of muscles. Transitions are quick and intensity is high. Full Tilt cycling, meanwhile, is Spinning unhinged. The Real Ryder tilts and twists in every direction, engaging your core, upper body, and arms to simulate serious outdoor rides. It’s also a party on wheels—expect plenty of hooting and hollering, plus laser lights and a DJ booth. 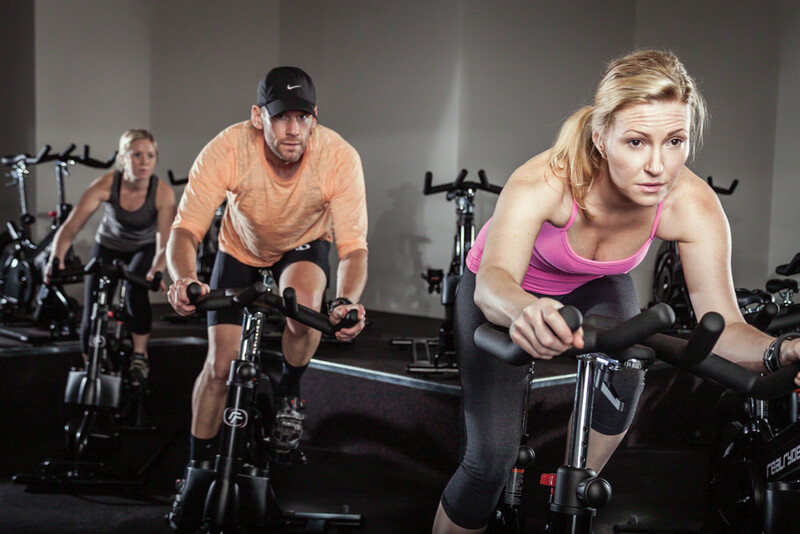 The Benefits: Pyrolates contributes to strength, endurance, balance, and flexibility; Full-Tilt Cycling is a gentle, low-impact form of cardio that boosts strength and endurance. The Backstory: In March 2012, former attorney Sara Stimac (pictured) moved north from LA with her mother and father—and a dream of starting over and opening a fitness studio. In November, Firebrand Sports opened its doors in the old home of Lux Lighting in the Pearl District. With it, Stimac and her folks hope to create a kind of throwback lifestyle company in the model of the YMCA, complete with art shows, fireside chats, nutrition classes, and a vending machine full of natural, organic, locally made snacks. A single class feels like the “greatest hits” of fitness. In Pil-oga-robic, the foundations of yoga and Pilates act as a springboard to combine cardio, strength training, and stretching into one efficient, surprisingly soothing hourlong session. 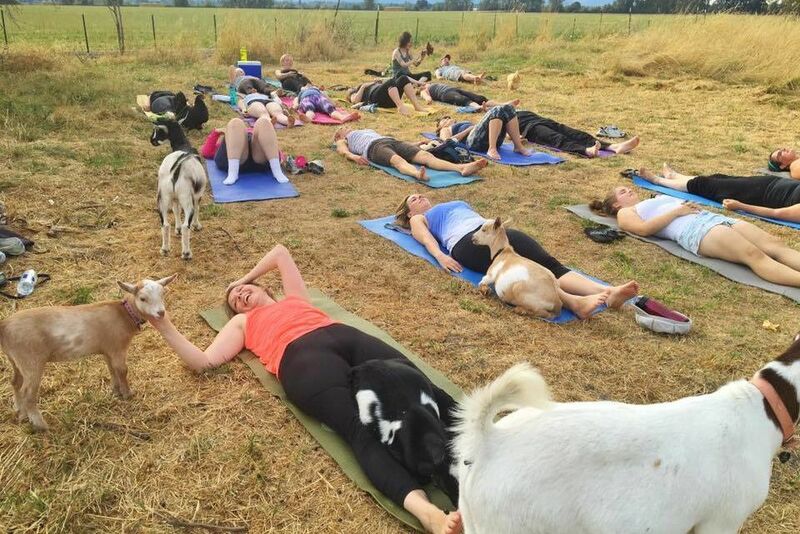 You get the invigorating sweat of aerobics; the vibrating, twitch-muscle focus of Pilates; and the deep stretching and even savasana (and aromatherapy!) of yoga—all with little risk of injury or overexertion. A spacious, industrial-sleek studio and intimate, interactive classes allow for plenty of personal instruction, so you can tailor each workout to your body and ability. The Benefits: Pil-oga-robic nudges you toward overall fitness gently: the cardio helps with weight loss and endurance while yoga and Pilates bolster muscle tone, balance, and flexibility. Pil-oga-robic was born in 2009 as an outdoor boot camp in Northwest Portland. As the gospel of Hannah Moore and Ariel Winkleblack’s proprietary blend of yoga, Pilates, and cardio spread beyond Wallace Park, they expanded into a studio in March 2012. 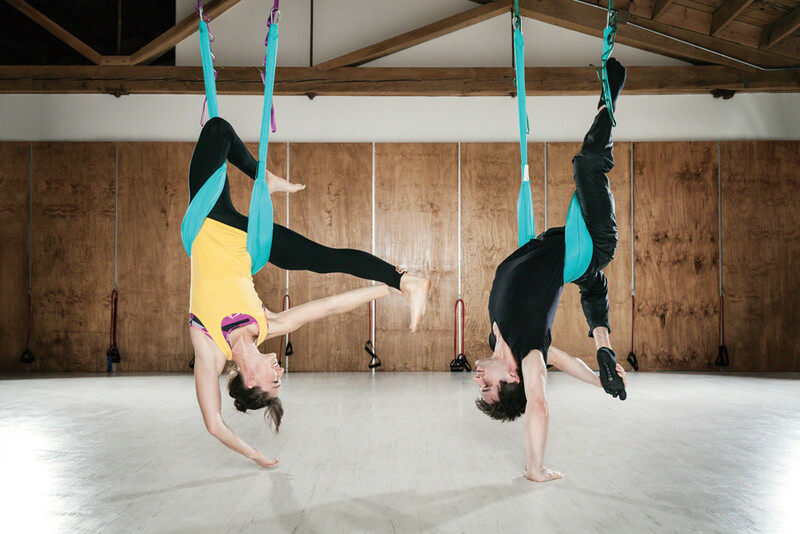 With six instructors and more in training, they now offer classes ranging from pure yoga and Pilates to dance-based “Body Fusion,” anti-gravity inversion swing yoga (pictured), and wall circuits. Be warned: after your first session at Studio X, you will be sore. That particular, can’t-bend-my-legs-properly-and-need-to-use-the-handicapped-stall-in-the-bathroom brand of sore. But when the muscle-screaming settles, you will feel stronger than ever. Group classes at Studio X vary based on the instructor and the day, but they share an essence: you will be pushed to your limit. 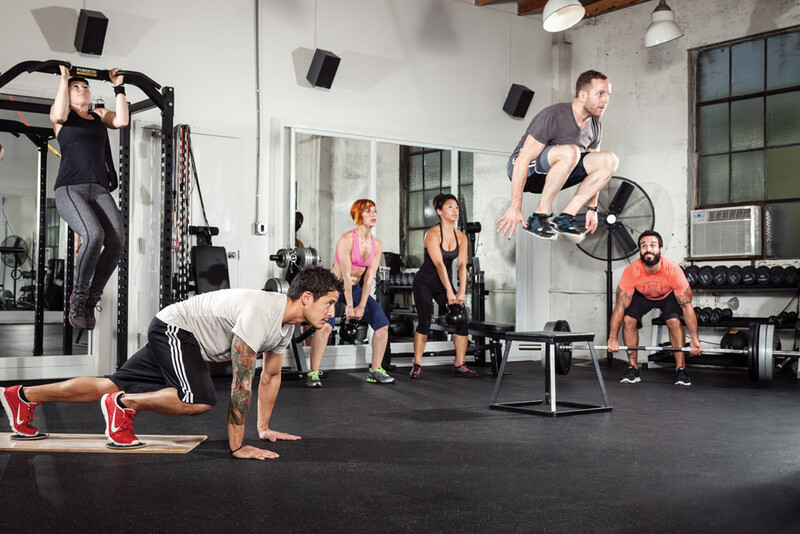 You will tear through push-ups, you will slam medicine balls into the ground, you will scramble across floor ladders, and you will most certainly perform that most loathed exercise of all: burpees. The music is loud, the energy is high, and the instructors are prone to screaming (not at you, but with you). In short, this is a very different kind of gym experience: intense, weird, sweaty, and seriously fun. The Benefits: This kind of hard-core, high-energy circuit training is all about burning serious calories in a short amount of time. General classes are aimed at improving body composition and mechanics, weight loss, and building muscle. Irwin has also developed focused programs for roller derby teams and Parkinson’s patients. 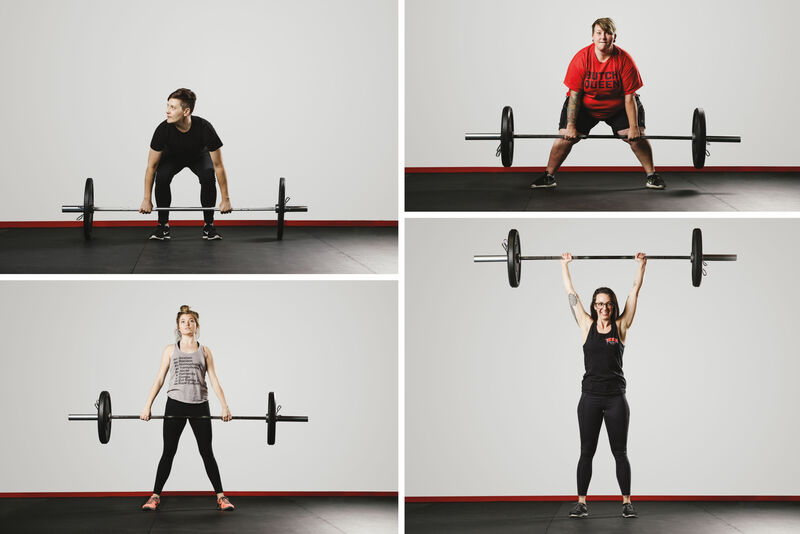 Owner Tim Irwin hates gyms—the sales pitch, the machines, the people, the atmosphere. So in 2004, he carved out his own little world of personal training behind a mysterious door on SE Stark Street, an environment for what he calls the “black sheep” of gyms. His plan was to start small and stay small, but demand was unbridled. Studio X has now more than tripled its original space, with 13 trainers and instructors, 25 group classes a week, and nearly 600 people coming through its doors each month. Seventy-eight climbing routes and 70 boulder problems make for plenty of variety in this light-flooded climber’s paradise. Drawing inspiration from famed destinations like Smith Rock and Red River Gorge, Guruhans “Hanz” Kroesen and Michael Lary (pictured) set creative, high-quality routes that welcome novices and challenge more seasoned wall rats. An advanced “auto belay” system takes up the slack as you ascend and provides a controlled descent, so you can climb comfortably without a partner. Not keen to go it alone? The Source provides personal instruction, women’s nights, and youth clubs. 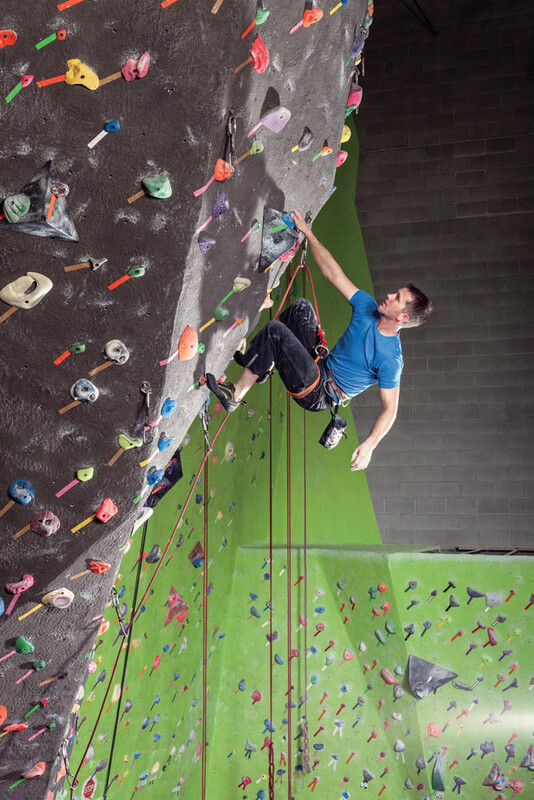 The Benefits: Any climber will tell you it’s the best exercise there is—and that it’s hopelessly addictive. Because you’re holding your body in consistent tension on the wall, climbing is great for strength training and general muscle tone, especially in your core, abs, arms, and joints. It also engages more cerebral, problem-solving energy in tandem with physical exertion. The psychological benefits of dance range from stress reduction to a lower risk of dementia. The choreography requires focused muscle memory, while certain styles demand exuberant expressiveness. 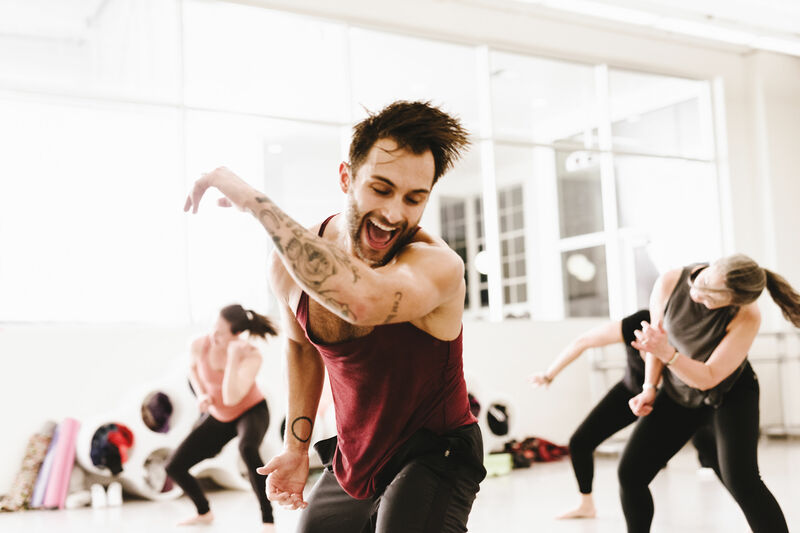 At BodyVox, this unique head-to-toe workout is within reach in dance classes ranging from true beginner’s ballet to advanced contemporary workshops. 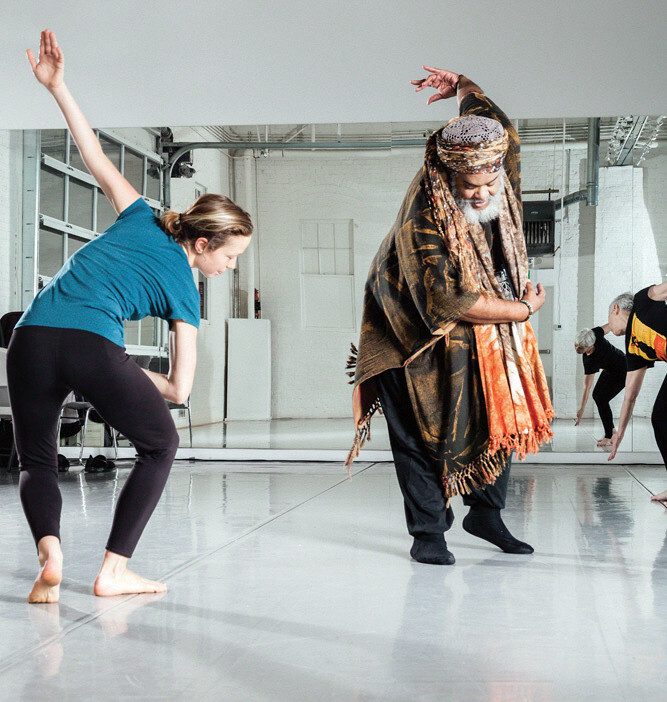 The Stretch Appeal class evolves from choreographed movements to stretch-based exercises, modern classes feature live piano accompaniment, and the Afro/Danceworks class (pictured) draws some of its movements from samba, an effervescent, rhythmic Brazilian line dance. The Benefits: Nothing engages your whole body like dance—which explains its induction into the pantheon of exercise. It improves bone density, muscle strength, coordination, and balance. 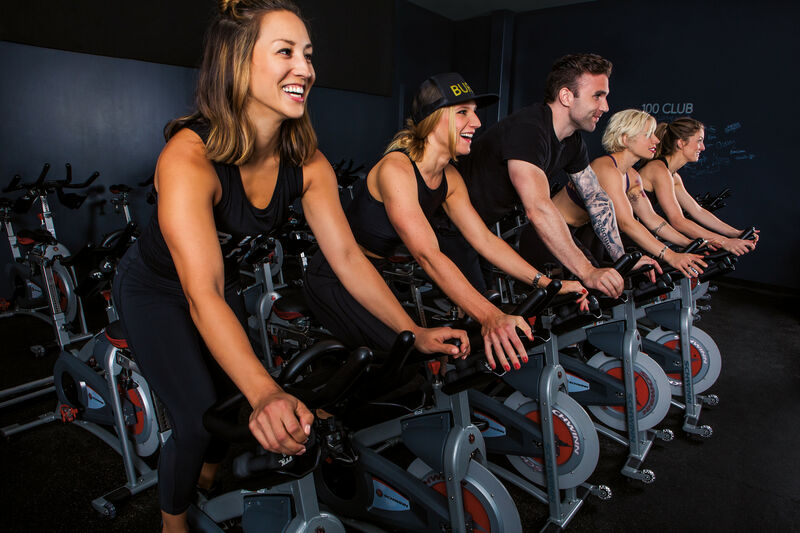 Check Out Portland's Cult-Favorite Spin Class at Woman Up!